*WINNER OF THE MAN BOOKER PRIZE 2015* JAMAICA, 1976 Seven gunmen storm Bob Marley’s house, machine guns blazing. The reggae superstar survives, but the gunmen are never caught. From the acclaimed author of The Book of Night Women comes a dazzling display of masterful storytelling exploring this near-mythic event. A Brief History of Seven Killings is one of the most remarkable and extraordinary novels of the twenty-first century. John owns a tiny island off the west coast of Ireland. Maybe it is there that he can at last outrun the shadows of his past. The tale of a wild journey into the world and a wild journey within, Beatlebone is a mystery box of a novel. ‘We walk in the footprints of great women, women who lived through hard times on farms, in villages, towns and cities. The lives of these women are an untold story. This book is a celebration of the often forgotten “ordinary” women who gave so much to our society.’ Alice Taylor In her eagerly-awaited new book, Alice salutes the women whose energy and generosity made such a valuable contribution to all our lives. “Every man looks at his wood-pile with a kind of affection” Henry David Thoreau Chopping and stacking wood is a pastime where the world makes sense once more. Because our relationship to fire is so ancient, so universal, it seems that in learning about wood, you can also learn about life. And who better to impart this wisdom than an expert from Scandinavia, where the extreme climate has obliged generations to hone and share their skills with tools, wood and heat production. Lars Mytting has distilled the wisdom of enthusiasts, from experienced lifelong growers, stackers and burners to researchers and professionals of combustion and tree culture. Part guide to the best practice in every aspect of working with this renewable energy source, part meditation on the human instinct for survival, this definitive handbook on the art of chopping, stacking and drying wood in the Scandinavian way has resonated across the world. Whether you are a seasoned woodcutter, or your passion is yet to be kindled, Norwegian Wood is the perfect fireside read. It’s the sort of book which children have to plead with the adults to let them have a look at. Everything about it is superb. Highly recommended. Dan Carter’s last game as an All Black culminated with him declared Man of the Match following the 2015 Rugby World Cup final at Twickenham – an unforgettable ending to the career of the greatest fly-half of all time. But along with the triumphs of his signature World Cup win, his performance against the Lions in 2005, and an unprecedented run of Bledisloe Cup successes, there was also the pain and doubt he felt during a prolonged period of injury and rehab following the 2011 World Cup. He watched that victory from the sidelines, as he had the All Blacks’ defeats in two previous tournaments. Jim McGuinness inherited a wounded thing when he took over as manager of the Donegal senior football team in the summer of 2010. When he stepped down just over four years later, the same group of players had won three Ulster championships, the All-Ireland title of 2012 and succeeded in overturning a century-old perception of how Gaelic football should be played. His departure also marked the end of a personal odyssey which had begun almost three decades earlier and weathered the aftermath of two family tragedies. Destined to become a classic, Until Victory Always is McGuinness’s unforgettable and highly personal account of his years at the helm of the Donegal team. Confessional, moving, funny and fiercely honest, it’s at once the epic story of one team’s audacious bid to rewrite its destiny and one man’s moving testament to the power of sport to sustain us in our darkest moments. At Sandown Park on the 25 April 2015, riding Box Office, two jumps from home, the realisation hit me. This is it. This is really the end. I was now a matter of seconds away from the moment all the numbers stopped for ever. My career total of National Hunt winners would remain at 4,348 after this, my 17,546th ride. All the stats, the numbers that had governed my life for the last two decades, they were just a few hundred yards from being stilled for ever. My whole career, my whole adult life, had been built on making those numbers click upwards as fast as I could, but in a couple of furlongs they would never move again. Deciding to retire was the most difficult decision I’ve ever had to make. Fortunately I was able to go out at the very top, and being able to say that makes me a very, very lucky man indeed. And now, in this book, I’ve been able to look back over my entire career – both good and bad moments – and see it in its entirety: the biggest wins, the disappointments, the injuries and the tragedies, my wonderful family, and the amazing horses and the fantastic personalities I’ve worked with. 18,000 people turned up to that final race at Sandown, and I can now look back on my career with immense pride and gratitude. But that chapter of my life is closed. This book is the final word on my riding career – it’s time to move forward. Tommy Higgins lives in Rosses Point Co. Sligo, humble ticket seller, loves jelly beans, reckless skier, wooden spoon survivor, dyspraxia expert, DIY phobic, Sligo Rovers lifer, training to be a grumpy old man. All profits for the sales of this book will go to the North West Hospice. Unfaithful Music and Disappearing Ink is the long-awaited memoir from Elvis Costello, one of rock and roll’s most iconic stars. Born Declan Patrick MacManus, Elvis Costello was raised in London and Liverpool, grandson of a trumpet player on the White Star Line and son of a jazz musician who became a successful radio dance band vocalist. Costello went into the family business and had taken the popular music world by storm before he was twenty-four. Costello continues to add to one of the most intriguing and extensive songbooks of the day. His performances have taken him from a cardboard guitar in his front room to fronting a rock and roll band on your television screen and performing in the world’s greatest concert halls in a wild variety of company. Unfaithful Music describes how Costello’s career has somehow endured for almost four decades through a combination of dumb luck and animal cunning, even managing the occasional absurd episode of pop stardom. This memoir, written with the same inimitable touch as his lyrics, and including dozens of images from his personal archive, offers his unique view of his unlikely and sometimes comical rise to international success, with diversions through the previously undocumented emotional foundations of some of his best known songs and the hits of tomorrow. The book contains many stories and observations about his renowned co-writers and co-conspirators, though Costello also pauses along the way for considerations on the less appealing side of infamy. Unfaithful Music & Disappearing Ink is destined to be a classic, idiosyncratic memoir of a singular man. So much fun! A witty riposte to the contemporary art scene, and a great gift for the art lover in your life. 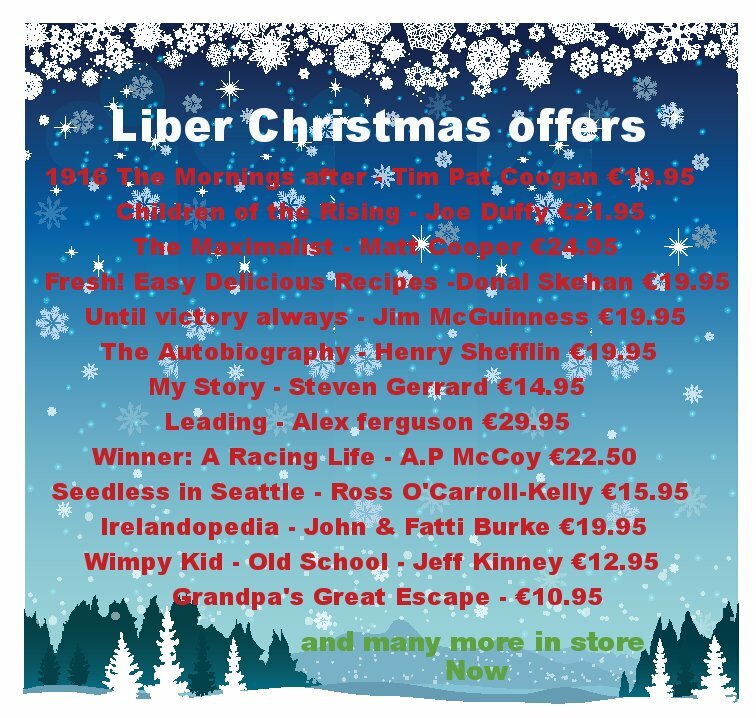 The Waterford Whispers annual brings together the best of the brilliant and original stories that have run on the site. 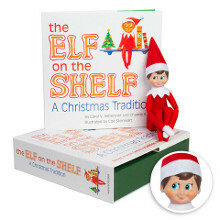 The Elf on the Shelf: A Christmas Tradition is an activity the entire family will enjoy. Based on the tradition Carol Aebersold began with her family in the 1970s, this cleverly rhymed children’s book explains that Santa knows who is naughty and/or nice because he sends a scout elf to every home. During the holiday season, the elf watches children by day and reports to Santa each night. When children awake, the elf has returned from the North Pole and can be found hiding in a different location. This activity allows The Elf on the Shelf to become a delightful hide-and-seek game. This breathtakingly exciting book discovers Ireland, county by county, as you’ve never seen it before! The brilliantly funny novel from David Walliams, Number One bestselling author! 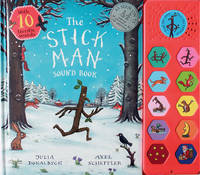 Stick Man lives in the family tree With his Stick Lady Love and their stick children three’. But it’s dangerous being a Stick Man. A dog wants to play with him, a swan builds her nest with him. He even ends up on a fire! Join Stick Man on his troublesome journey back to the family tree. 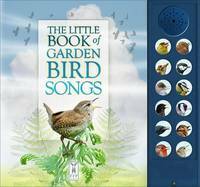 A warm seasonal tale – now in a sound book. 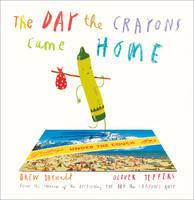 The hilarious sequel to the prize-winning, international bestseller The Day the Crayons Quit! Watch out – the crayons are back and they’re crosser than ever! One day Duncan receives a set of postcards from his crayons who been lost, forgotten, broken – even melted in a clothes dryer and stuck to a sock! A hilarious text and joyful illustrations combine to show that crayons have feelings too in this laugh-out-loud sequel to bestselling picture book The Day the Crayons Quit.